Welcome to Laugh & Grow Press, so happy you’re here! Browse around and be sure to check out all of our unique products and templates. Each piece was meticulously thought out and designed with you, the photographer, in mind. Our goal is to provide you the tools you need for a successful, efficient business all in keeping a custom boutique presence. Have a question? Give us a holler via the contact button, would love to chat! It's your story, it's your first impression. Together we will create a look that is unmistakably you, and take it seamlessly across your brand. Meticulously designed on behalf of the photographer, to feature and highlight the image within. Comprehensive and customizable, our templates will provide you with endless possibilities! Laugh & Grow prides itself on putting your beautiful brand to work and creating a functional, easy to navigate blogsite that is equally as lovely, inviting visitors to stay and browse around. The beautiful photography featured throughout the Simply Announcing and Simply Holiday Collections is graciously provided by the lovely and talented Emily Burke Photography. The beautiful photography featured throughout the Simply Love Collection is graciously provided by the amazing Laura Murray Photography. Want to be featured in an L&G product? "I cannot tell you how excited I am to begin using your templates. 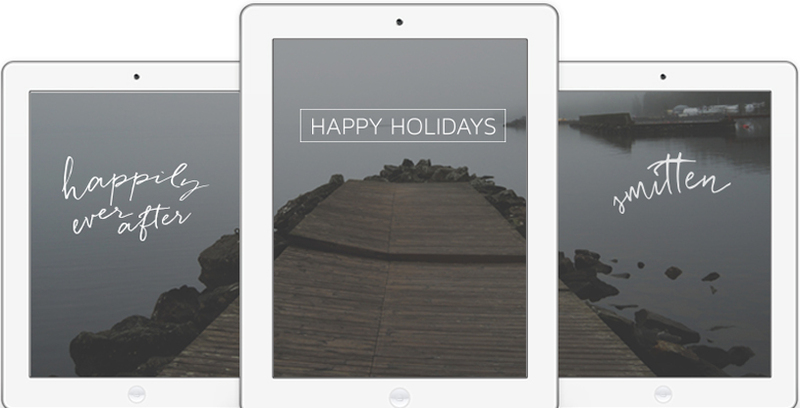 This year I knew I needed some gorgeous new holiday card templates. From the minute I started shopping your store I was hooked. Finally just had to buy it all. What began as a hunt for holiday cards turned into a need for announcements and album templates as well. The simplicity and elegance in your designs makes my heart sing!" "Thank you for you quick attention to reply to my email. 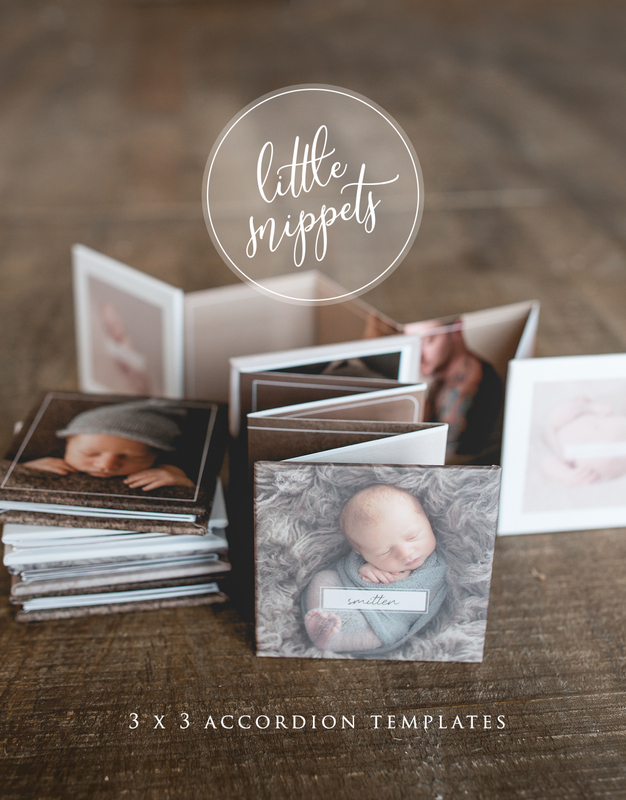 I absolutely love your album template it is so easy to use and just stunning beautiful. Will definitely visit your website often to make more purchases as needed and what a great price :)"
"I am designing my first album with the template right now and am so in love. It is so simple and elegant. I use your birth announcements that I bought back when I saw them on Creative Live a while back and I love those, too. 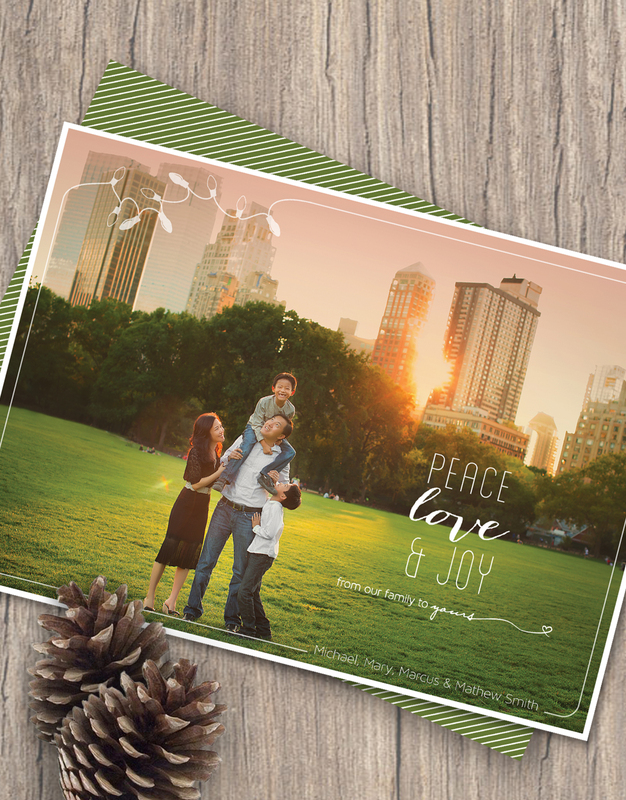 I am using your Christmas card templates a lot this month, also, and my clients love them. 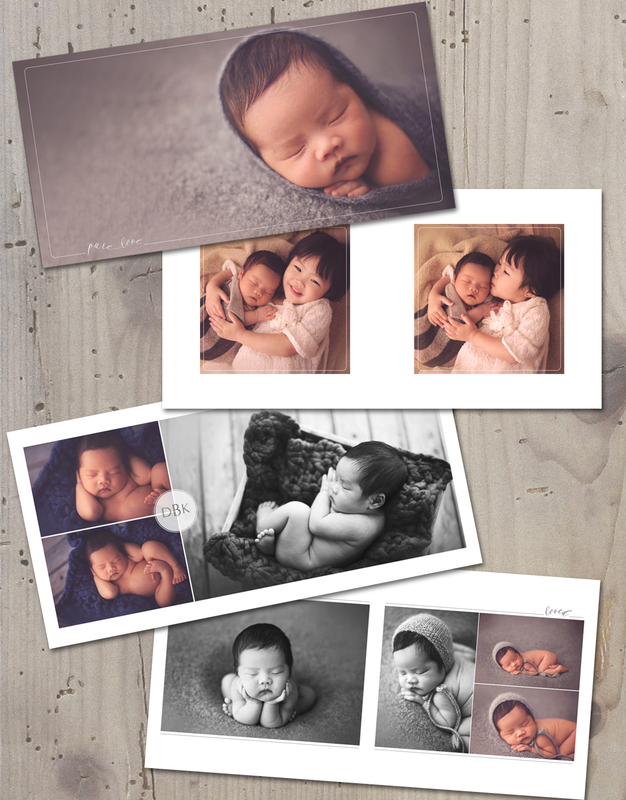 Thank you so much for designing such simple and beautiful templates that allow my photography to be the main focus!" "Best customer service I've ever had and fab product too, thanks so much Kim, you really made my day :)"
"I don't often feel the need to leave a review, but Laugh & Grow Press has been AMAZING to work with time and time again! I have purchased several things from them and Kim has made my experiences so wonderful. Kim is very personable, and I leave feeling like I just walked out of a small town shop where everyone knows your name. Thank you so much for everything, Kim!" "I can’t believe the versatility and possible options within these templates- so much more than I realized!" "Wow - you're awesome! Thank you so much for taking the time to answer my question - you went way above and beyond what I expected!" "I love that you made these album templates. I can't wait to use them to make my new studio sample. 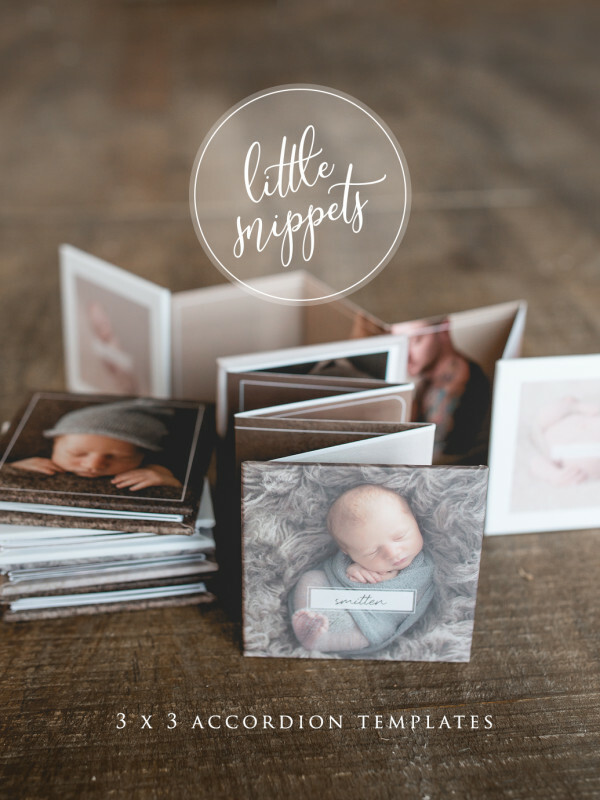 I've been meaning to do that forever, and now I'll be so much happier with the end result 🙂 I'm sure I'm going to love them as much as I love your holiday card and announcement templates :)"
"I'm so excited about your Whisper Album and Holiday collection! Beautiful work! I already have Simply Announcing and sell a TON of announcements just by quickly throwing a couple of templates in their preview stack 🙂 Everyone loves them! Keep doing what you're doing. It's amazing and I love it!" 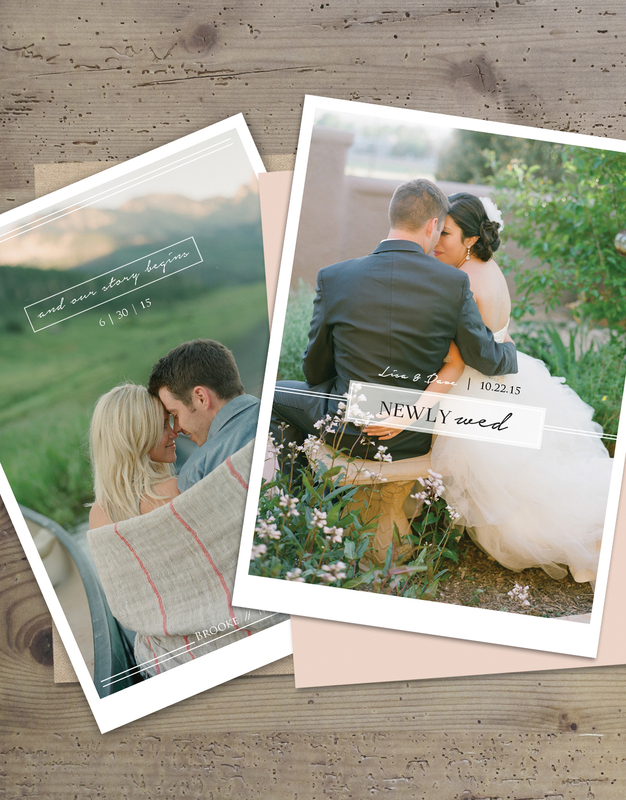 "Just a quick message to say I absolutely LOVE the Whisper Album templates, they're beautiful & so easy to customize. Just putting together a sample and seriously, in love! Thanks for being amaaaaazing at what you do"
"Oh my gosh! These templates are GORGEOUS! I am completely in love. THANK YOU for such talent." "I absolutely LOVE my Simply Announcing set, you have opened up a world of opportunity and learning for me! 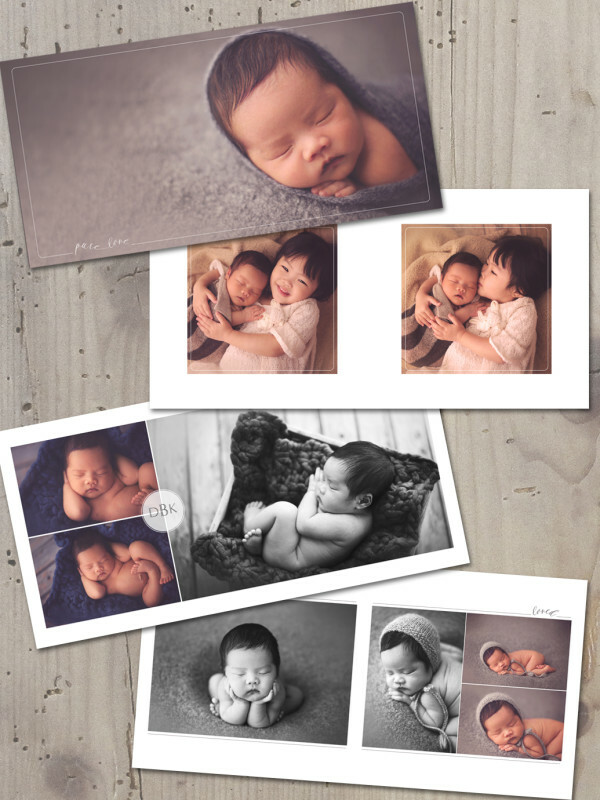 I have gone from being terrified of PS and through just your video and your wonderfully easy to use templates and brushes, to designing, creating and learning." 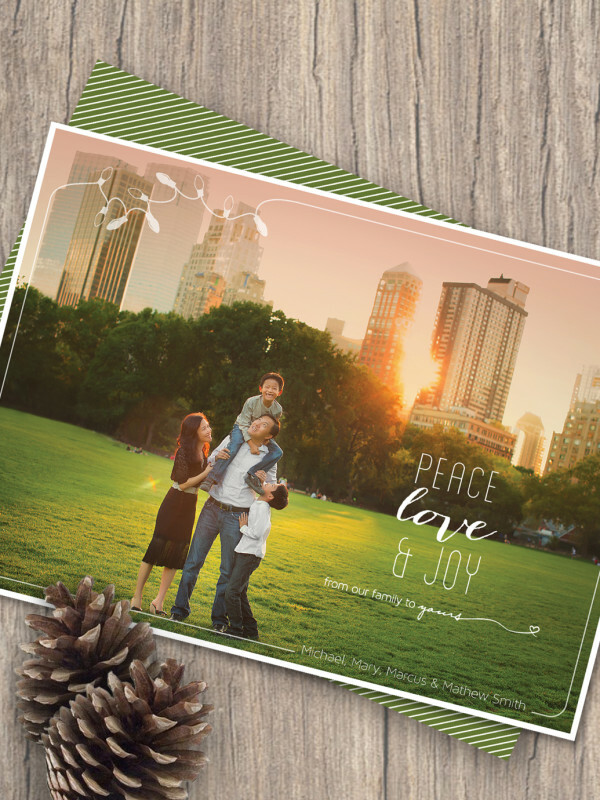 "Hands down the best announcements and holiday cards I've ever used!" "Beautiful, classy, easy to customize designs - absolutely LOVE Kim's work!" 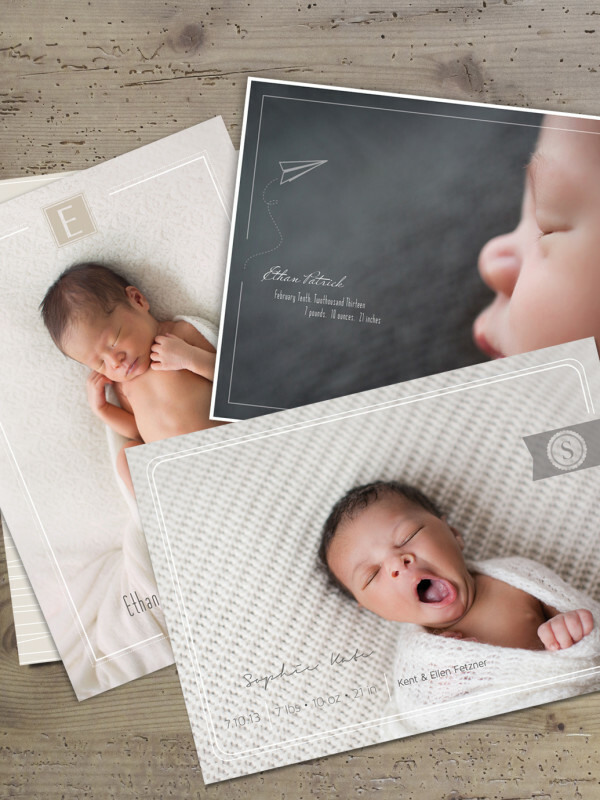 "I’m loving the birth announcements! They’re so easy, just drop the photo in, click a few things off or on & DONE! I love it! Thank you so much for such a great product to provide to my clients." "I Love the simplicity of this...no distractions to the image...just a simple accent!" "I purchased the Simply Announcing Template Collection and recieved the downloads much faster than I expected. The templates themselves are so easy to use, and they are simple and clean yet very easy to customize. Kim also included a download of brushes with my purchase. All in all it took less than 4 minutes to download the files and install the brushes and fonts. This was also the best customer service I have recieved from a press/template company. Will definitely be back!" "Kim is amazing in every way. So creative and made sure I was totally happy with every aspect of the project. So happy with my new marketing kit!" "Just wrapping up the finishing touches on my new site and L&G Press did an AMAZING job. It's beautiful and was done so quickly. Kim is super easy to work with!!"